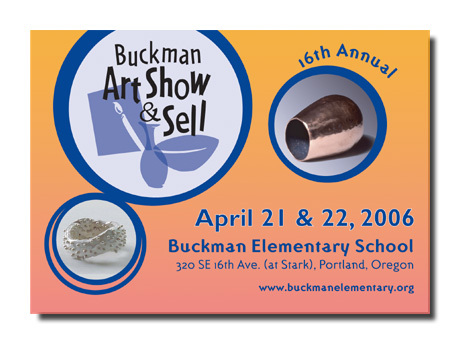 If you get the chance, definitely check out the Art Show & Sell at Buckman Elementary next Friday and Saturday. 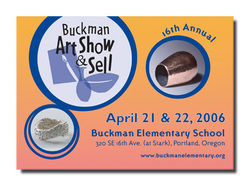 They will have over 100 artists selling their work. Admission is $5 dollars on Friday and $3 dollars on Saturday. All proceeds help support this art magnet school. What a great way to support the arts AND kids at the same time! I wish the website had some pics of what’s for sale but it’s all good. Is that Animal Husbandry book non-fiction? I can’t imagine anything more boring. Oh wait. Yes I can! Medical journals! What’s this you are reading now? Yes I COULD follow the link and read about it myself but what would be the fun in that for you? See how I took it from me and made it all about you? I’m a freakin GENIUS!